Can you Live In a Holiday Home? 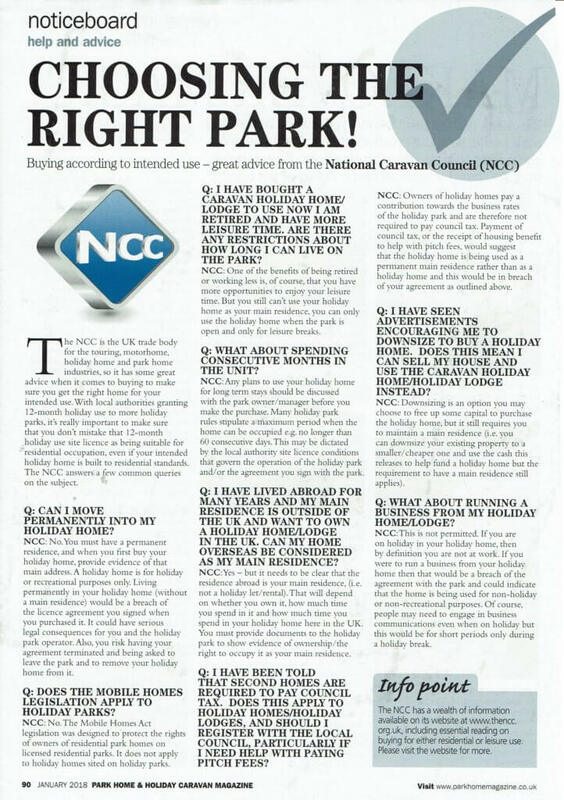 Whilst reading through the January edition of the Park Home and Holiday Caravan Magazine I came across a great article from The National caravan council (The NCC www.thencc.org.uk ) about “Choosing the right Park!” but more importantly it mentions about whether or not you can live permanently in your Holiday Home? The irony of this article was not lost on me, as at that very moment a client contacted us for a quote for his Static Caravan, that he was living in!!! Basically Static Caravans are designed for holiday use, not to be used as your main residence; this is why they are situated on Holiday Parks without a residential licence! You’re meant to use them for holidays, not live in them! But what if my Holiday Park has a 12 month licence? I hear you ask. It’s still a 12 month Holiday Licence and somewhere in your terms and conditions will be a stipulation that you, (A) Don’t use the home as your Main Residence and (B) Don’t live in it for a full 12 months; so you will have to leave for a couple of weeks or months every year. Basically as in the case that phoned up, it’s a Holiday park but open all year round. It’s still a Holiday Park and you still can’t live in it. If you do, as it points out in the article; you will be in breach of your licence agreement, you could be liable, as could the park itself. Also you have no rights under the Mobile Home Act which is designed to cover people living in Mobile Homes on registered Residential Mobile Home Sites. There is nothing to stop the Park selling the Holiday Park from under you to a developer; you have no security of tenure on the park, as you’re not meant to be living there. So when your contract is due for renewal; the park could sell up and you have to find somewhere else to live and take your Holiday Home with you. Why risk it? If you want the Mobile Home Lifestyle; buy a Mobile Home on a Registered Residential Mobile Home Site. Whilst you’re at it, get a survey carried out on the home and make sure you ask if the Park has flooded; you’d be amazed how many forget to ask that simple question and it can make a big difference to the Insurance. Mobile Home Living can be brilliant but don’t try and play the system; There’s a reason why Mobile Homes are more expensive to buy; it’s because they are designed to BSEN3632 standard i.e. designed to be lived in and much more hard wearing and are covered under the Mobile Home Act! If you want the Mobile Home Living buy a Mobile Home! If you want help; give us a ring and we’ll have a look at the Park for you. We even do Insurance as well!!! 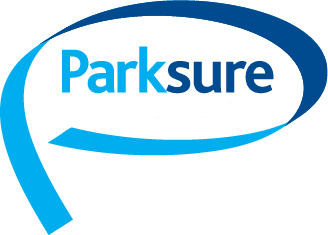 Previous Post Parksure Wishes you a Very Happy Christmas (and our opening times) Next Post Protecting your Home from Water Leaks! !